Claudia Klann brings a lifetime of experience and a practical approach to transition every client from being stuck to stepping into their destiny. She asks questions that stem from real world experiences, listens actively and communicates clearly, offering perspectives for her clients to consider. Her unique gifting is “connecting the dots,” as she listens to her clients and “sees” the roadblocks to their goals. Claudia is a Certified Professional Life Coach, a Bethel Certified Life Coach, Certified DISC Consultant, and Group Coach. 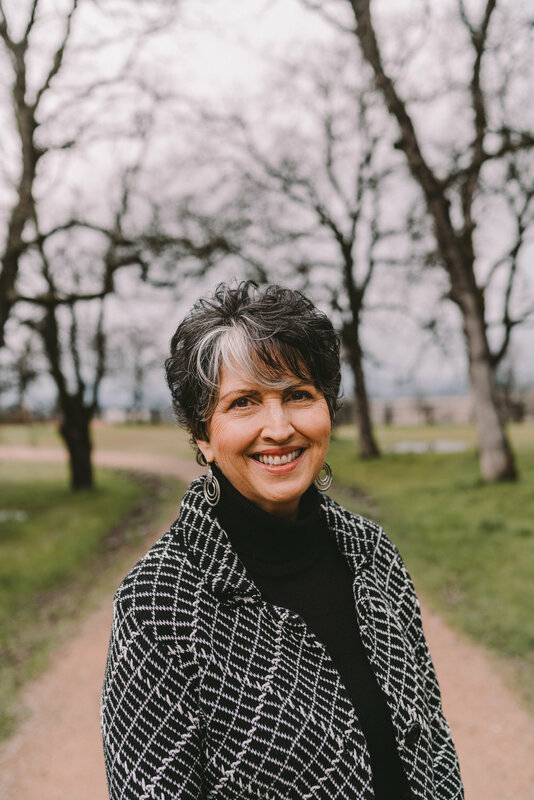 She’s completed every Leadership Meta-Formation Coaching the Heart course by Tony Stoltzfus and is part of the Bethel Coaching team, occasionally contributing to the BSSM Coaching AMT/Track. She’s been coaching professionally for 4 years which rounded out her more than 20 years of mentoring and disciplining believers. After a successful career in high end computer system sales and sales management she conceived and launched her own clothing store while being actively involved within the community. Along with her husband and another couple, Claudia has co-planted and co-pastored a church before moving to Redding, CA. Claudia’s creative journey began with photography, knitting, soap making, piano, landscape design, gardening, and gourmet cooking before she followed the passion to paint. She has found her creative passion fulfilled through a paintbrush and canvas.